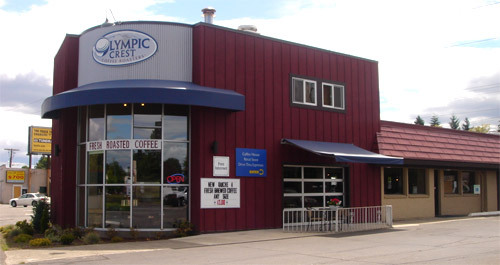 Olympic Crest Coffee Roasters has been roasting premium international gourmet coffees in Lacey since 1996.
full service coffee company, providing custom on site roasting, free Internet cafe with breakfast and lunch served daily. in the south sound region. Monday through Saturday until 5:30 and Sunday until 3:00. Free wireless Internet service is provided. In addition to the cafe, Olympic Crest windows for your convenience. 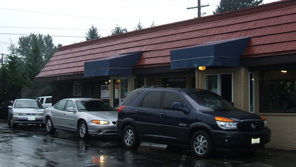 Drive thru is open until 6:00 seven days a week. 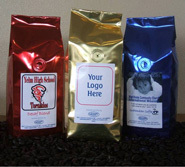 Olympic Crest offers a unique and profitable fundraiser custom packaged, color coordinated coffee, our customers tell us this is one of their most profitable and easy to run fundraisers. Profits of 100% with no up front cash! 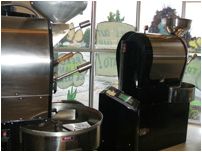 Click here to review our customized coffee fundraiser program.